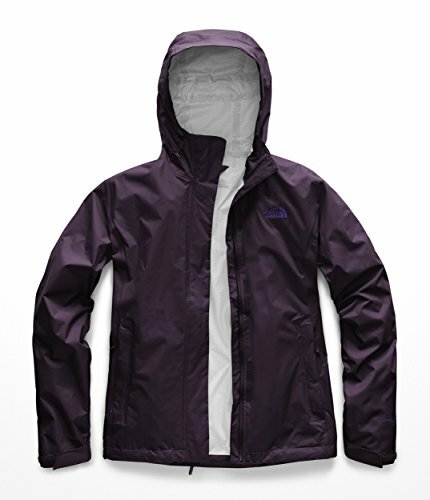 Unlined, weatherproof rain jacket for year-round use. Relaxed Fit. 100% windproof fabric. Adjustable hood. Stormflap with Velcro® closure covers front zipper. Covered, secure-zip hand pockets. Pit-zip venting for added breathability. Hem cinch-cord. Stowable in hand pocket. Waterproof, breathable, seam-sealed DryVentTM 2.5L shell. This waterproof, breathable technology utilizes a polyurethane (PU) coating that consists of a tri-component, multi-layer formula for waterproof protection, moisture permeability and durability. It's been lab- and field-tested to ensure the best possible durability and function. Waterproof Rating: 25 PSI minimum after 20 launderings. Breathability: 750-800 g/m²/24 hours average.